Abstract—This paper presents an application of the fuzzy logic to the unit commitment problem in order to find a generation scheduling such that the total operating cost can be minimized while satisfying a variety of constraints. The optimization algorithm employed to solve the unit commitment problem benefits from the advantages of dynamic programming and the fuzzy logic approaches in the purpose of obtaining preferable unit combinations at each load demand. As a case study, the four-generating unit thermal power plant of Tuncbilek in Turkey is used. The purpose is to show that the fuzzy logic based approach achieves a solution to the unit commitment problem that is logical, feasible and with economical cost of operation which is the main objective of unit commitment. The results obtained by the fuzzy logic are tabulated, graphed and compared with that obtained by the dynamic programming. The outcomes show that the implementation of fuzzy logic provides a feasible solution with significant savings. Assad Abu-Jasser is with the Department of Electrical Engineering at the Islamic University of Gaza. Palestine. 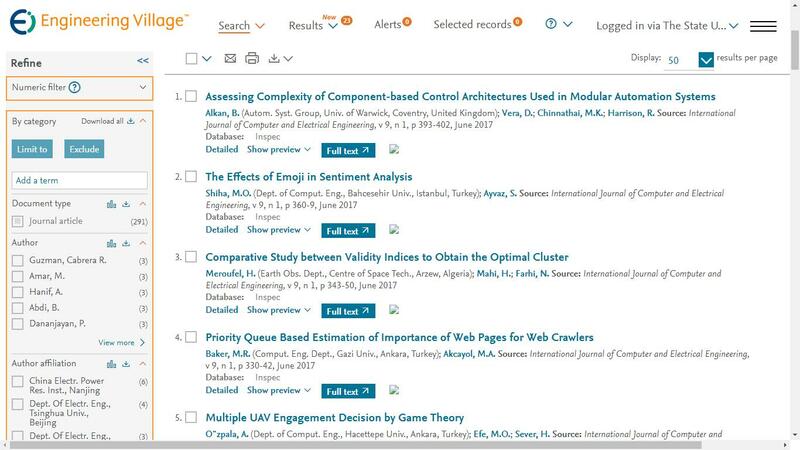 Cite: Assad Abu-Jasser, "Solving the Unit Commitment Problem Using Fuzzy Logic," International Journal of Computer and Electrical Engineering vol. 3, no. 6, pp. 824-829, 2011.